REDUCED to $99,500!! MOVE-IN READY with many updates just completed! New carpet, vinyl & sub-floors, and fresh new paint throughout! 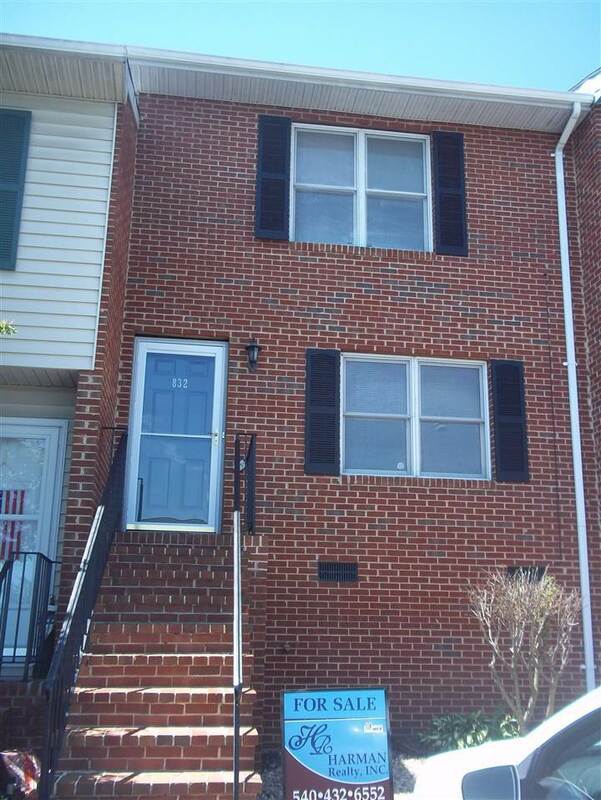 New Frigidaire appliances have been added to make this spacious 2BD, 1.5BA brick-front townhome in the established neighborhood of Reherd Acres ready for you to make it your home! It also features 1,152 sf of living space, stack unit washer/dryer only two years old, large 12x8 deck and lovely back yard as well as a huge walk-in storage underneath.